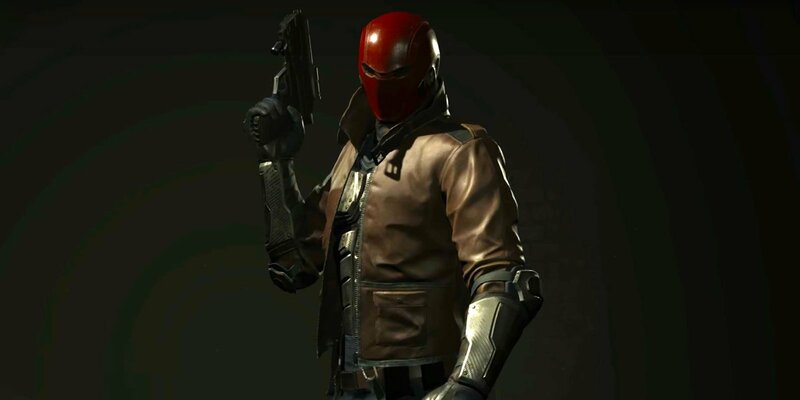 If you bought the deluxe version of Injustice 2 or the $20 first character pack, you can play as the Red Hood ("AKA, Jason Todd, AKA, dead Robin," as Nic Rowen succinctly summed up) on June 13 according to NetherRealm's Ed Boon. If you're just interested in the Red Hood -- and not Sub-Zero and Starfire -- you can buy him à la carte the following week. Nic's also got you covered with a preliminary breakdown on Red Hood's playstyle, if you're interested.